Clara Vine is an agent with British Intelligence. She did not plan to be an agent and she definitely did not receive any actual training in the cloak and dagger business. She is an actress, just starting out, and looking for opportunities to improve her craft and show her talent. A party In London would let her know of opportunities in Germany for someone of her background, being of Anglo-German ancestry. After some consideration, she heads east to Berlin. It would be while in that capital that she would be introduced to the up-and-coming in society which in 1933 were the members of the Nazi party having just won a good number of seats in the government. It would also be the time that she meets Leo Quinn, an agent with British Intelligence who is sharp enough to recognize an opportunity when he sees it. 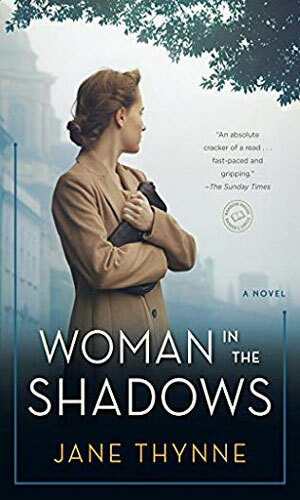 Once convinced by Quinn to help her native country keep up with what was transpiring in Germany, Vine will find herself with two careers, acting and spying. More on this series when I have finished the books. Newly arrived in Berlin, Clara Vine is excited by the new job at Ufa Studios. 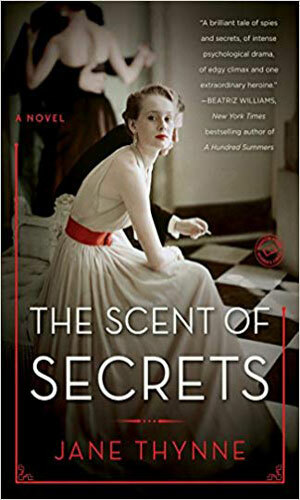 In a short time she is introduced to a group of women connected to the powerful Nazi party and one woman, Magda Goebbels, asks her to help in a very dangerous endeavor. At the same time, the attractive Leo Quinn of British Intelligence is after her to work for him. The year is 1937. Clara Vine's movie career in Germany is getting on quite well as is her ability at social functions to gather vital intel to pass to the British. When a young female friend, being groomed to be a "perfect Nazi bride" is murdered, the job get personal for Vine and a lot more dangerous. 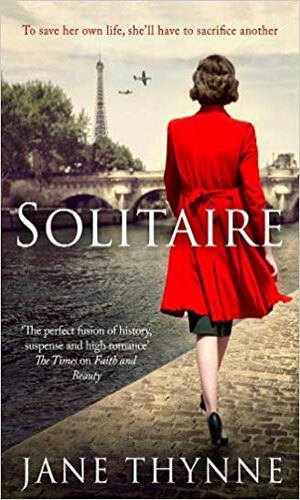 In 1938, Clara Vine is in Paris shooting a new film when British Intelligence makes a startling request: she is asked to get close to the mysterious and reclusive Eva Braun, secret girl friend of the Fuhrer. The War is just starting and tension in Berlin is strong. 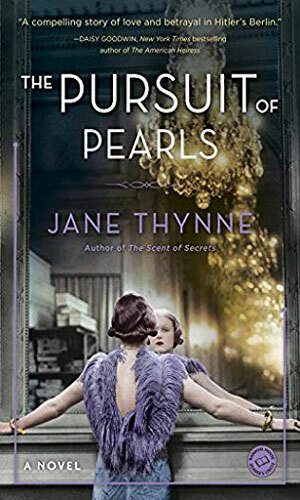 Though Clara Vine's movie career is in full swing now and she is the talk of the town, that fame brings added danger when she works her real job of espionage. A costume designer on her set is found murdered in the nearby forest, blamed on a madman. Vine thinks there is a different motive. 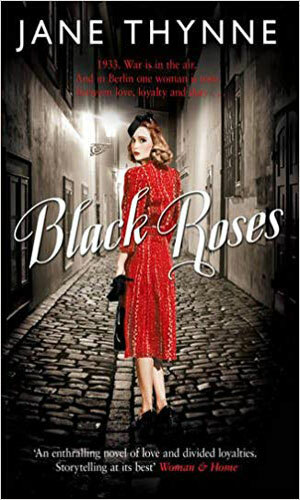 In 1940 in Berlin, being an Anglo-German actress with Germany at war with England, Clara Vine's life is becoming unpleasant. It is made stranger when Joseph Goebbels approaches her for a different role than actress. He wants her to become a spy for Germany.